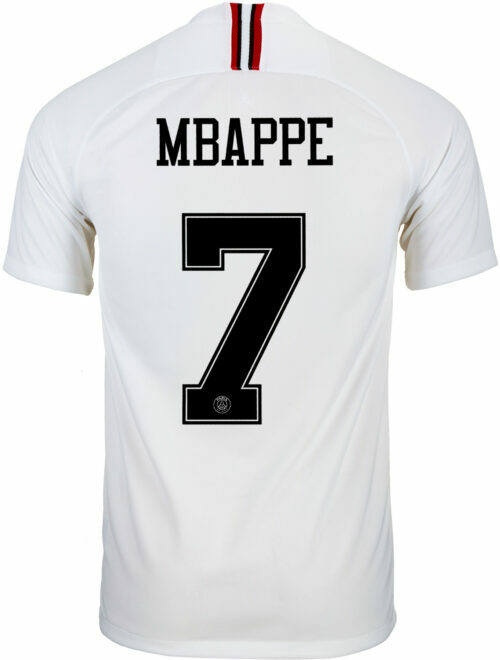 Breaking records, smoking opponents, captivating the world of soccer, this is what Kylian Mbappe Lottin does with all the coolness that’s made everyone think he’s the new Thierry Henry. 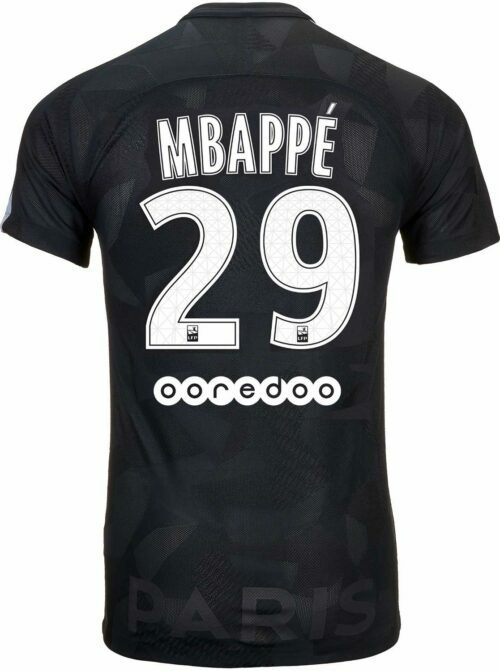 The ex-Monaco star has so much speed, vision, intelligence and all the requisite factors to become the best striker in the world. 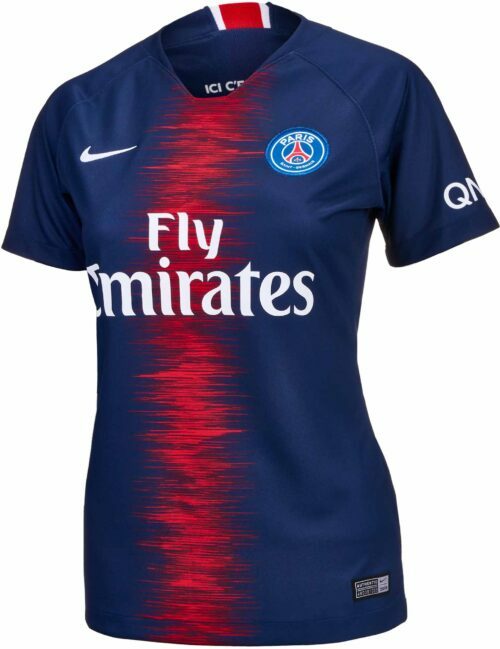 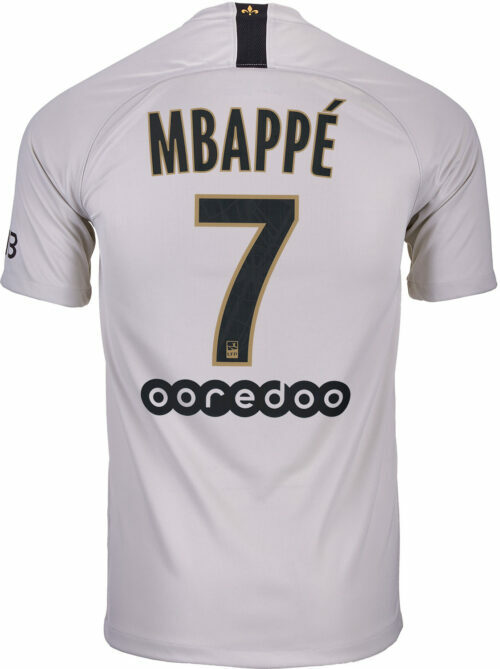 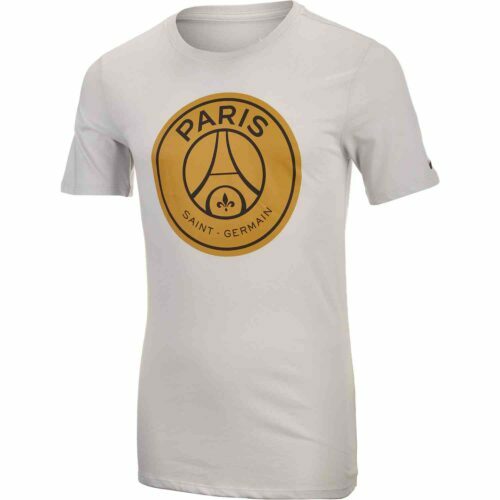 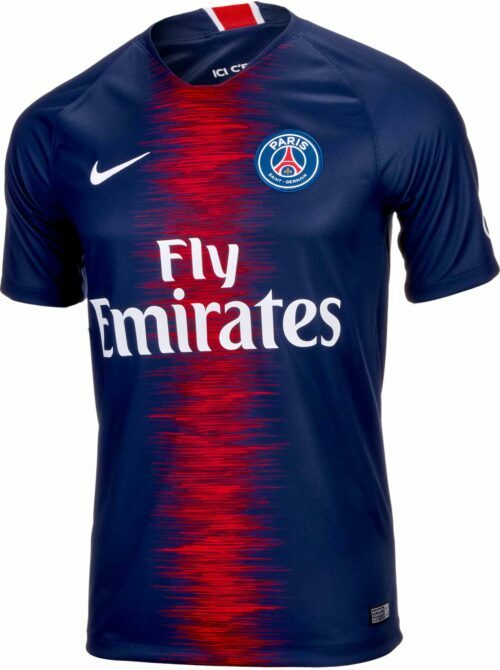 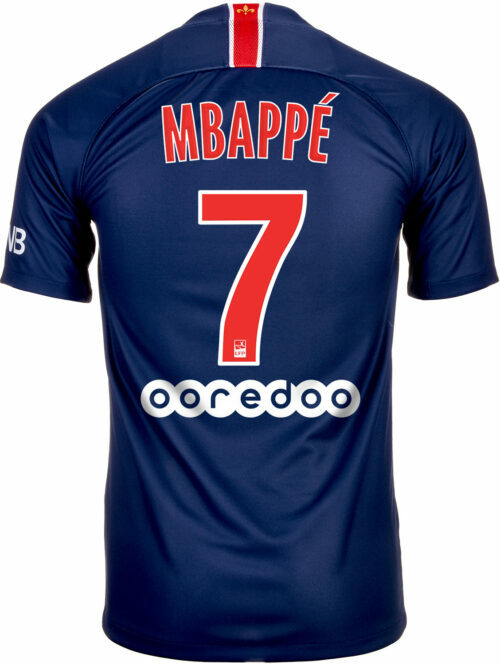 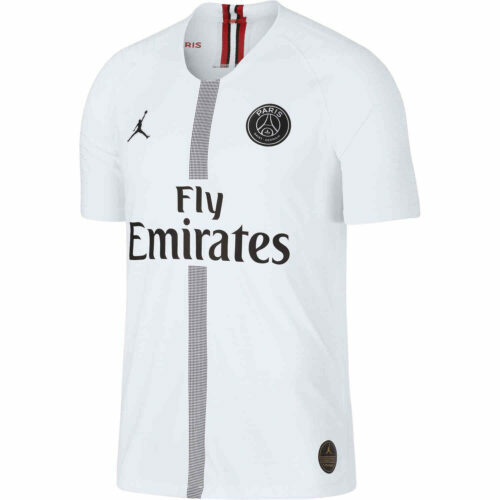 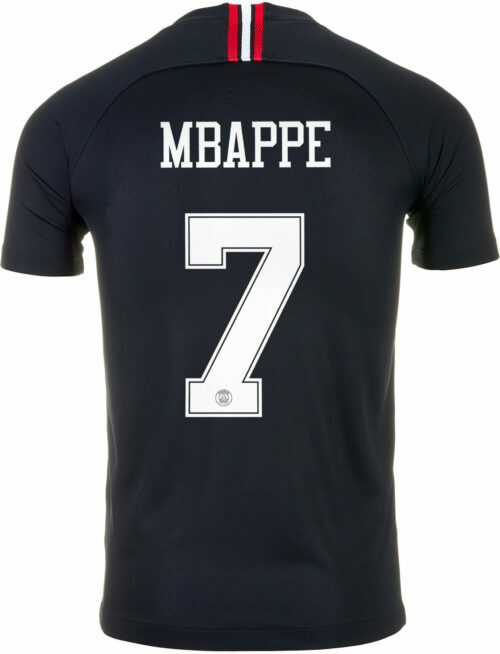 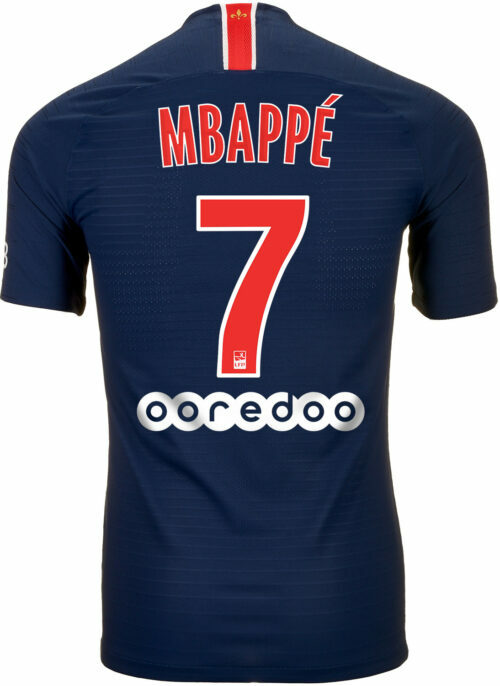 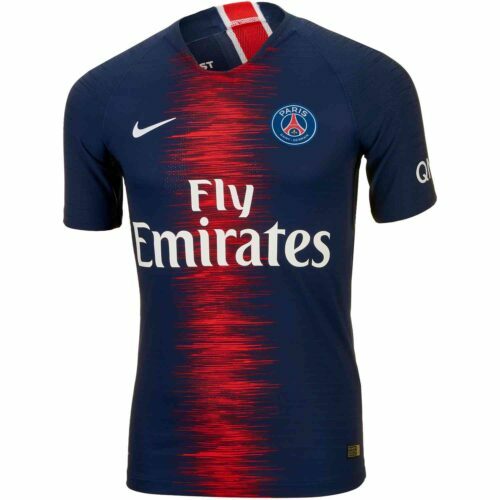 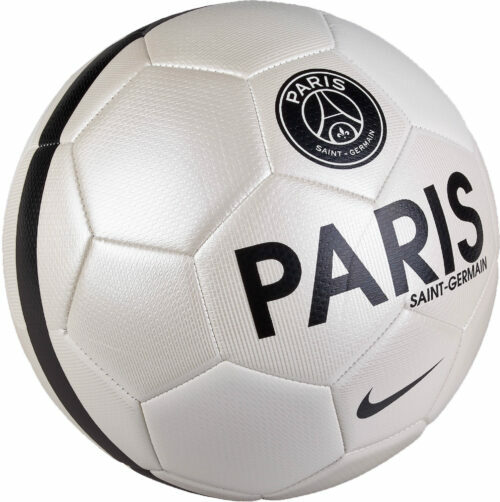 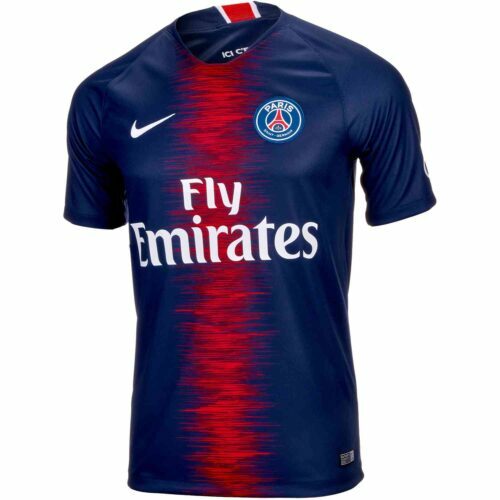 He is a French international and we offer his France Jersey here along with his PSG shirt and his favored Nike Hypervenom cleats.